The only way to download and install Kodi addons is by finding a repository first. However, this is where you need help since the best Kodi repositories are often hard to find. This is precisely why TechNadu is here, as we’ll help you discover the best options right now. We’ve done our homework of finding fully-working Kodi repositories, as of April 2019. This means that the following options can help you install hundreds, if not thousands of Kodi addons and upgrade your entire user experience. So, no more wasting your time on faulty addons or builds – we have precisely what you want! 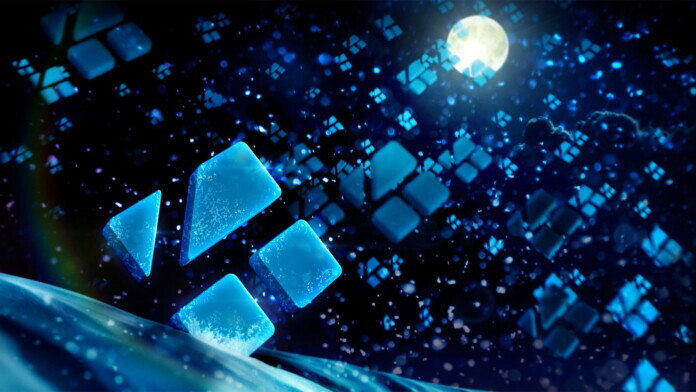 Without further ado, here are the top 14 best Kodi repositories that you can find right now. In case you want access to hundreds of addons that work without any problems, you should turn to Kodi’s official repository. These are all legal addons that have gone through an extensive testing phase. Therefore, this is the easiest way to enrich your Kodi with new content. Of course, navigating your way through hundreds of addons isn’t an easy task. 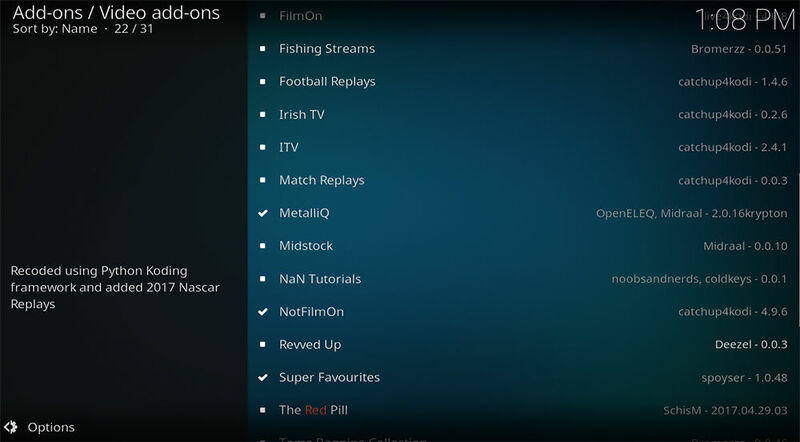 To help you with this, we have put together a guide to the best legal Kodi addons. This is where you will find addons made by major companies that let you watch on-demand and live content. And on top of this, all of those can be used without any restriction, free of charge. KodiBae is probably the hottest repository right now. Even though this developer is still new in the world of Kodi addons, it already managed to become hugely popular. One of the biggest reasons why it’s so popular is due to hosting an all-new Exodus addon. This previously popular addon went offline a while back. However, KodiBae managed to resurrect it. Among other addons, you can also count on cCloud, PrimeWire, and Sports Devil. Make sure to visit KodiBae’s GitHub page, where you download addons individually, via ZIP files. Or even better, you can use GitBrowser (made by TV Addons) to simplify this procedure. Aside from being one of the best Kodi repositories at the moment, this is also one of the most turbulent ones. Due to its popularity, TVAddons was attacked by a number of large corporations and anti-piracy groups. However, this repository somehow always manages to resurface. In fact, this repository brings something you can’t find elsewhere and that’s its Git Browser. Thanks to the Git Browser addon, you can easily install any addon that can be found on GitHub. This addon downloads a ZIP file from GitHub and installs that file within Kodi. For more information, here’s our guide on TVAddons’ GitBrowser. Make sure to try it out, and install some of the best Kodi repositories found in this article. During the last couple of months, Bludhaven Grayson has become a trending name in the Kodi community. Even though it features just a few addons at the moment, all of these are simply amazing. You should also know that this repository is all about sports and live TV programming. We’ve stumbled upon Bludhaven Grayson looking for the next great sports addon. That’s how we’ve discovered addons like Fitness Blender and BoxPlus Network. 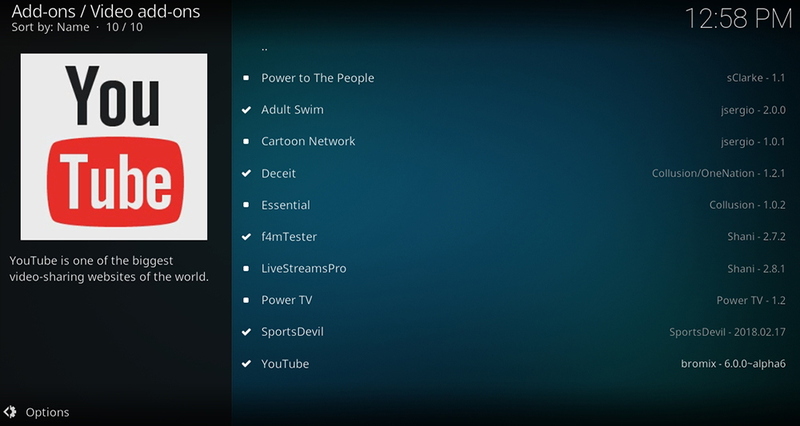 Then, there are a few live TV Kodi addons as well that are mostly focused on the TV channels from the USA and UK. 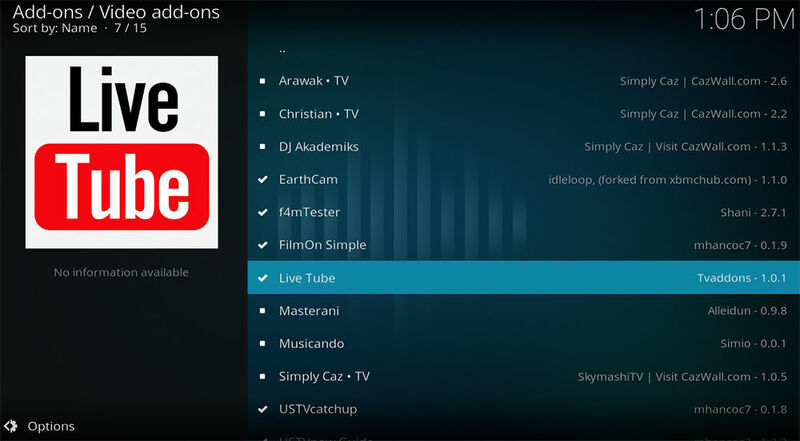 Take a look and you’ll see why this is one of the best Kodi repositories. Even though Maverick Repo doesn’t have dozens of different addons, it brings a few very useful ones. As you’ll often hear us saying at TechNadu, Gen-X and Maverick TV are among the most capable all-in-one addons. That’s why checking out the Maverick Repo is something you simply must do. Guys behind this repository have a tendency of surprising us with their software creations. From time to time, you can find other addons in this repository which is why you need to check up on it frequently. We’re more than sure you’ll agree with us if we say this is one of the best Kodi repositories. With over 100 addons on offer, Kodi Nerds bring just about any type of content you can imagine. What must be highlighted here is that you’ll find a nice selection of completely legal Kodi addons, which serve as gateways to video streaming services. Also, it looks like plenty of addons offered via Kodi Nerds comes from Germany and Austria – which should be of interest to Kodi users coming from those two countries. 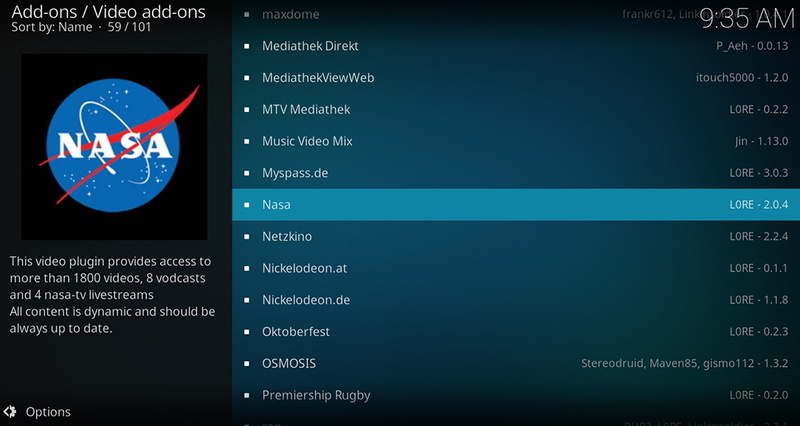 We highly recommend checking out addons like NASA, DailyMotion, VEVO TV, YouTube Music, MTV Mediathek, Xbox Live. We’re sure you’ll find plenty more that you’d want to download straight away. DK-XBMC is a popular Kodi repository that now only exists on GitHub. What’s unique about this one is that it brings a set of addons that you won’t find anywhere else. 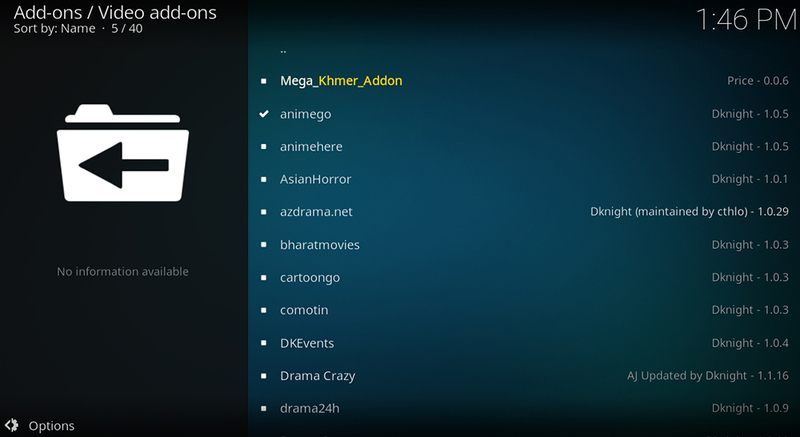 This is why we have featured DK-XBMC in our article on anime Kodi addons and Chinese Kodi addons. Our strong suggestion is to install this repository and explore it on your own. We’re sure you’re going to love what you’ll find there. And even though there are around 40 addons on offer right now, all of them provide hundreds of hours of entertaining content. This is a relatively new repository that’s been around for a few months now. 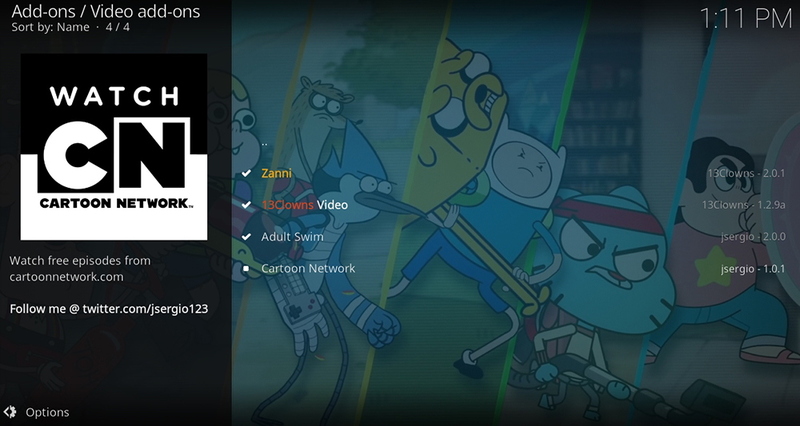 However, it managed to slowly add new Kodi addons, and you can find some nice picks here. Among those, we recommend you to try Kratos – which is this repository’s flagship addon. In case you like to watch movies, we’re sure you’re going to be happy with what this repository offers. Dimitrology has a very long history, with its ups and downs. It came online a few years back and managed to host hundreds of addons during all this time. A few months ago, it suddenly went offline, which surprised the entire worldwide Kodi user community. However, we’re happy to see Dimitrology back. What important to note is that you can use Dimitrology to install other repositories with the most popular addons right now. Therefore, and for now, this is a must-have repository for every Kodi user. 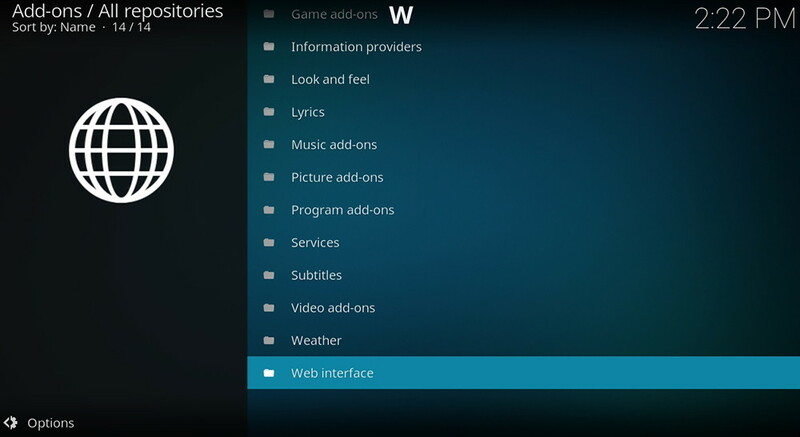 Next, we have a repository known for TV-related addons. During the last few months, this type of addons has become hard to find. Both live-TV and on-demand options have disappeared, which is why we felt excited to find the Simply Caz repo. Simply Caz is slowly turning to legal addons, to avoid getting on the radar of copyright protection groups. Right now, we recommend you to try addons like LiveTube, YouTube, and maybe even Earth Cam if you’re looking for something educational. One Nation isn’t the biggest repository out there – but it’s definitely one of the most valuable ones. This is where you’ll find everything you need to get started with Kodi and turn it into a streaming machine. 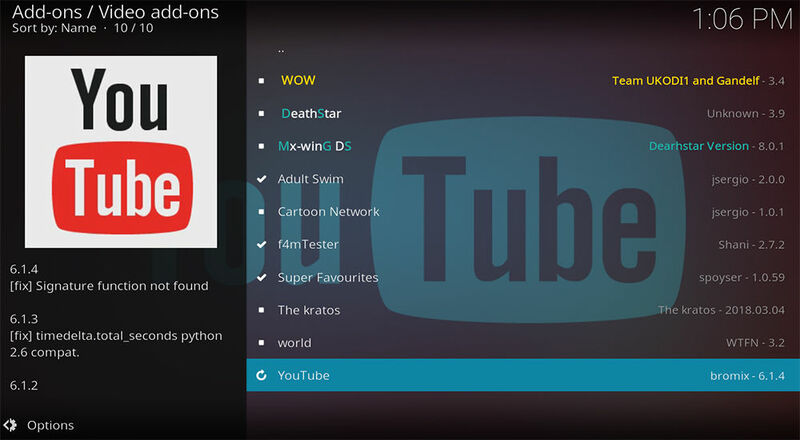 Addons such as YouTube, Adult Swim, LiveStreams, and Cartoon Network are among the prominent ones, at the moment. We shouldn’t also forget to mention an addon called Deceit, which can be found only in this repository. Deceit is a powerful all-in-one addon with pretty much any type of content imaginable, and we strongly recommend you to try it out. What we like about Supremacy is that it brings a nice mix of addons, catering to a broad range of Kodi users. You can find builds, music addons, and of course – highly popular video addons as well. 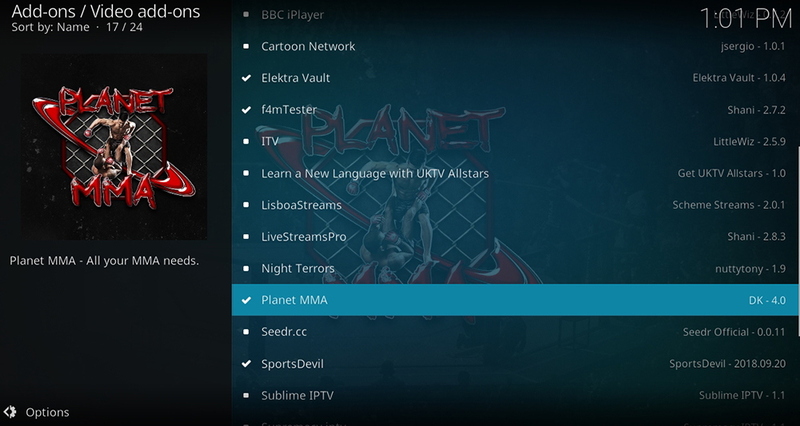 Among the most notable addons, you can try Adult Swim, Planet MMA, BBC iPlayer, and Sports Devil. And don’t forget to download and install an addon named Yoda, as it’s one of the often featured addons in our overviews of the best Kodi addons. Diamond Repo is all about quality, not quantity. It comes with 20+ addons at the moment, which might not seem like much. However, each of those offers a way to enhance your Kodi in unbelievable ways. And this is why we strongly believe that this is one of the best Kodi repositories right now. 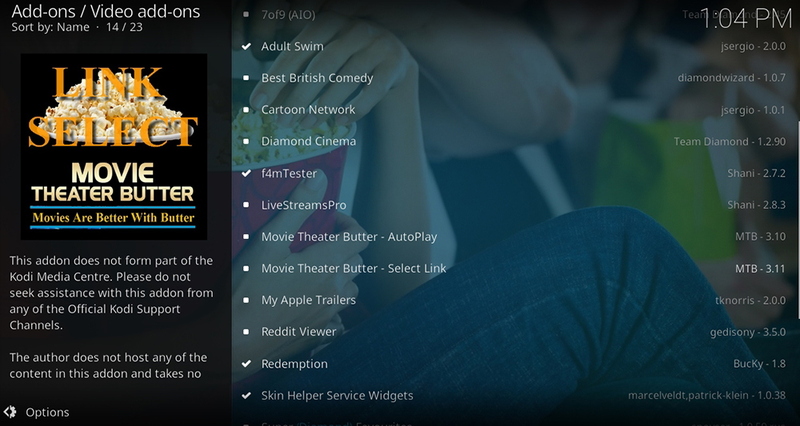 We recommend downloading Tubi TV and Movie Theater Butter for the latest movies and TV shows. Then, you can go with Adult Swim, Reddit Viewer, and 7of9 AIO – all of which come with sizeable content libraries. We end our list of the best Kodi repositories with a fairly small repo. Called ’13 Clowns’, this one has recently surfaced but it’s already making waves in the Kodi community. It comes with addons such as Zanni and 13Clowns Video, which should be enough to convince you to add this repo to your Kodi. Using Kodi is one of the best ways to not only view all of the content you may have an interest in but to also do so when you want to. While the landscape of repositories for Kodi changes virtually on a daily basis, the repos listed here are sure to stay up, active and supported for you to enjoy for the foreseeable future. In case you have any questions, feel free to post a comment. In addition, share this article online to let other Kodi users know about the best Kodi repositories. And when it comes to TechNadu’s social media profiles – you can like us on Facebook and follow us on Twitter.